The Mecosta County Area Chamber of Commerce invites you to attend the 14th annual Taste of Mecosta County! This year, the Taste of Mecosta offers you A Taste of Home! 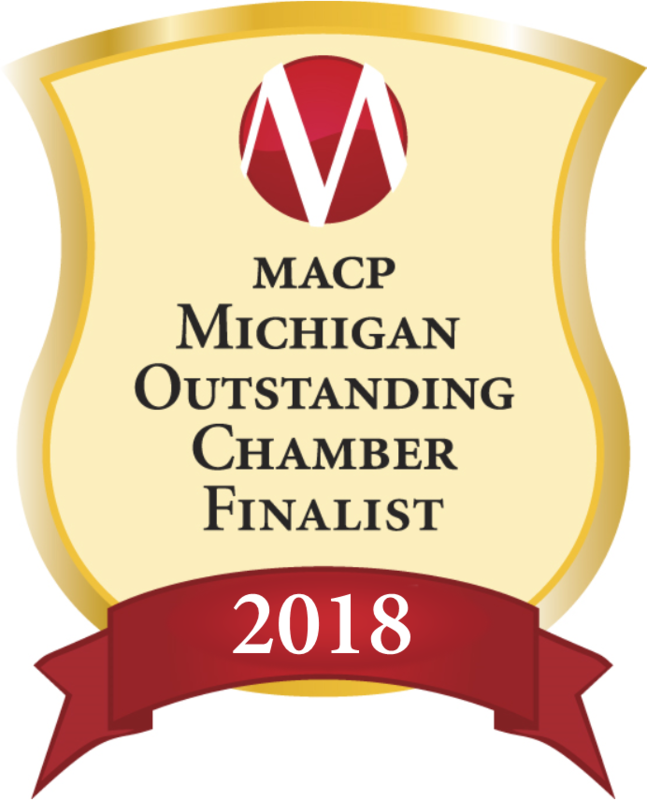 Join Mecosta County's best restaurants and caterers as they offer up their most delectable signature dishes and comfort food. Just a reminder that you don't have to travel far to enjoy world class cuisine; it is right here in your own backyard! Thank you to our generous sponsor, Lake-Osceola State Bank! Tickets are $15.00 in advance, and are available online or at the Chamber office (Children 2 and under are free, ages 3 to 8 are $5.00). Proceeds from this event benefit the Leadership Mecosta program in the form of scholarships.